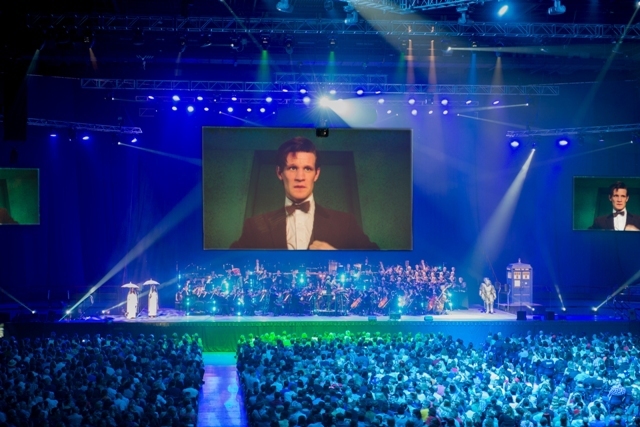 Impatient Doctor Who fans in Birmingham wish they had a Tardis to go forward in time to May 26, 2015, as that is when the Doctor Who Symphonic Spectacular has its Midland premiere at the National Indoor Arena. The live show, which was a sell-out on its world premiere in Australia, features over 100 performers. Music is performed by the BBC National Orchestra of Wales and members of the BBC National Chorus of Wales conducted by Ben Foster, who works on the musical scores for the TV series. There are guest appearances by the Doctor's famous adversaries including the Daleks, the Cybermen and the spine-chilling Silence. The monsters provide a dramatic contrast to the evocative and thrilling music written by Murray Gold, the show's composer for the series over the last eight years. 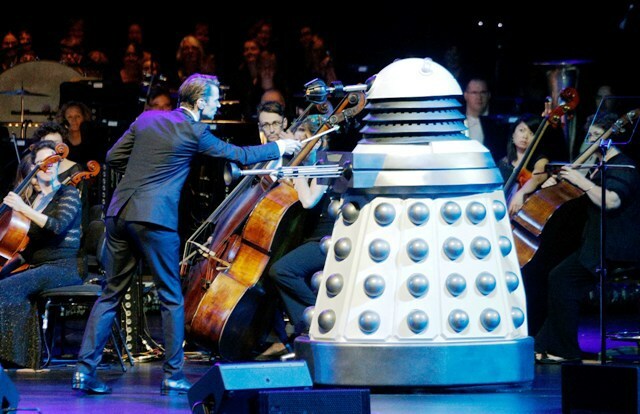 The live music will be accompanied by a big screen presentation of key moments and specially edited sequences from the past 50 years of Doctor Who. 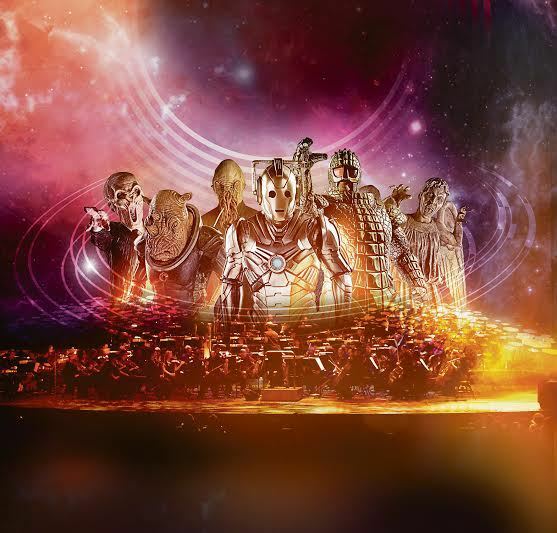 The Doctor Who Symphonic Spectacular was first presented in Melbourne, Australia, in February, 2012. It went on to play a further nine sell-out performances at Sydney Opera House in December, 2012, receiving praise from the Australian media and fans alike. The Herald Sun called the show "Evocative and thrilling in equal measure", whilst the Sydney Morning Herald said: "The whole experience brought unalloyed pleasure that in some cases amounted to a religious rite." The show has continued to draw record attendance figures in Australia and most recently thrilled over 34,000 fans across three cities in New Zealand.